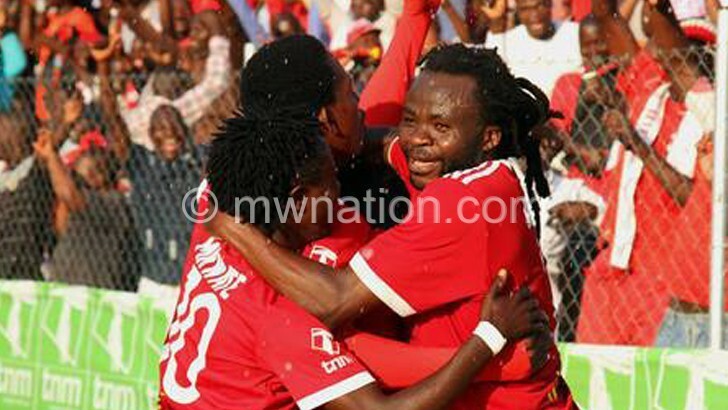 TNM Super League leaders Nyasa Big Bullets are not underrating struggling Nchalo United as the two sides face-off at Mulanje Stadium this afternoon to kick-start their second round fixtures. Bullets, who top the table with 35 points, are the only unbeaten side this far. But despite Nchalo going into the game as underdogs after training for only three days following uncertainty on fulfilling their imminent fixture due to financial problems, Bullets assistant coach Elia Kananji said they will not let complacency spoil their unbeaten run. “We are going into this game with a target to protect our unbeaten run as we hunt for the ultimate glory at the end of the season. Nchalo might appear harmless on paper but they are still a strong team. Therefore, we will be very careful in our approach,” he said. On the other hand, Nchalo interim coach McDonald Yobe said they will go into the game as ‘wounded buffaloes’. “Although we have trained for just a few days, we are determined to get the best result from this match. Bullets are a big team but my players are ready to show that they are no mere pushovers,” the former Bullets winger said. Bullets have the likes of Patrick Phiri, Bright Munthali and Chiukepo Msowoya carrying their hopes while Nchalo bank on players such as their captain Felix Kamwendo, Davie Pashani and Herbert Biyasi. 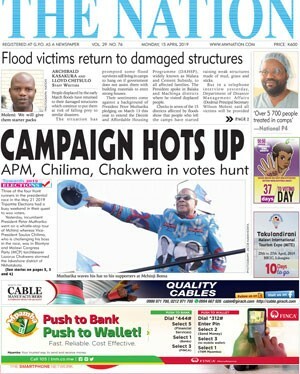 In the first round, Bullets narrowly beat Nchalo 2-1 at the Kalulu Stadium in Chikwawa. In other matches, this afternoon 15th placed Mafco host ninth-positioned Masters Security at Civo Stadium while 10th-placed TN Stars square up against 12th-placed Karonga United at Kasungu Stadium. Moyale Barracks will take on seventh-placed Red Lions at Mzuzu Stadium.